Fabulous 1911 2 story with rocking chair front porch. 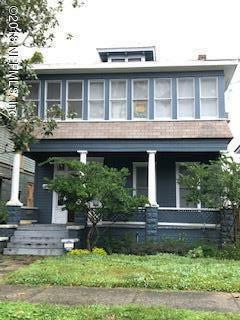 This 3/2 has original hardwood floors, high ceilings, lots of charm. 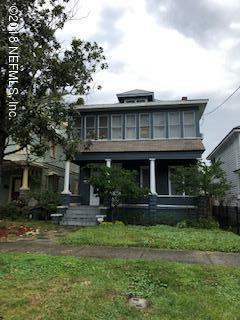 This property has been a rental home in the recent past and is ready for a new owner to love it and make it their own. Walking distance to all the area has to offer - 5 Points, King St and the St Johns River.